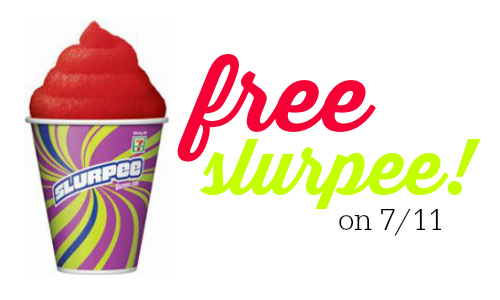 If you have a 7-Eleven store near you, then don’t miss your FREE drink this coming Wednesday! Grab a free 12 oz Slurpee or Icy Drink in honor of 7-Eleven Day! This is good from 11 am to 7 pm in all stores. Limit one per customer per visit. While supplies lasts.